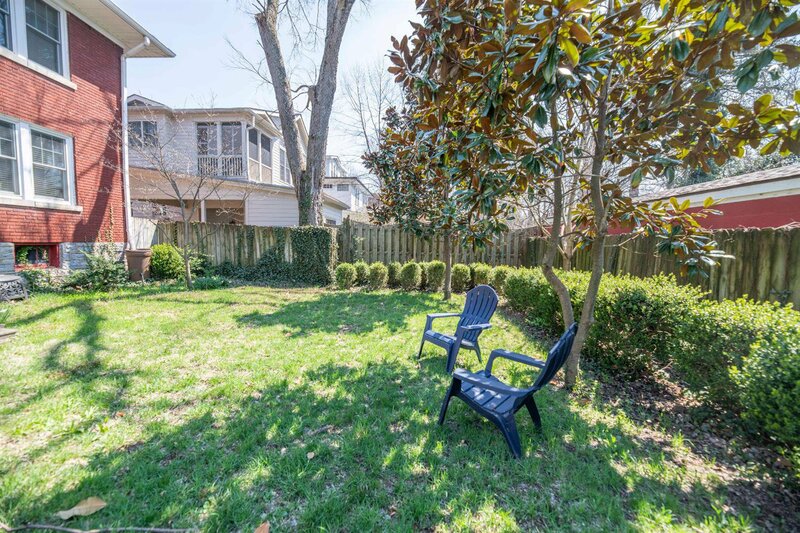 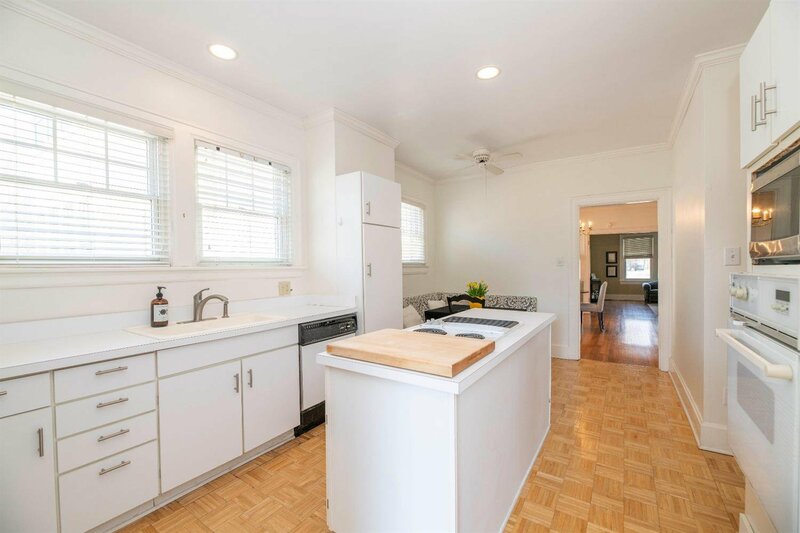 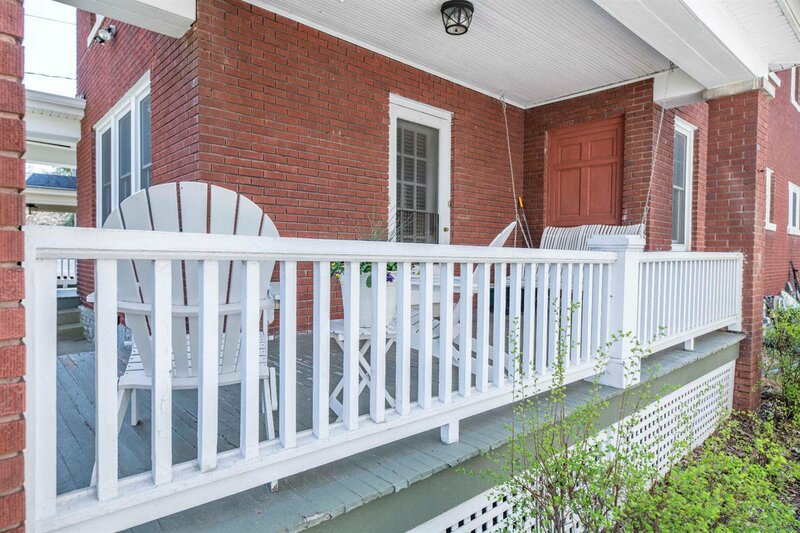 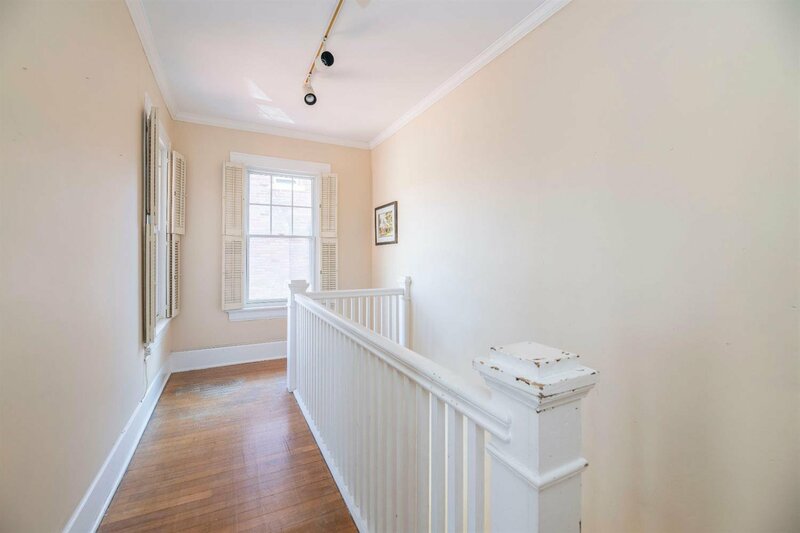 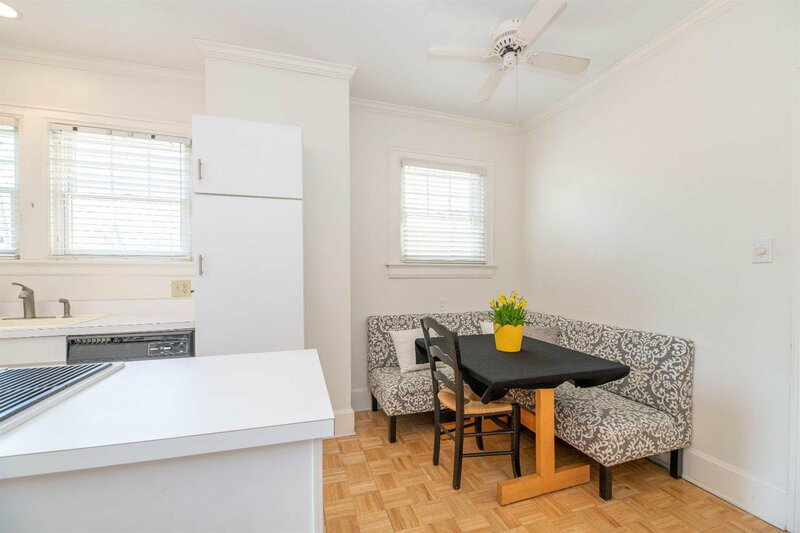 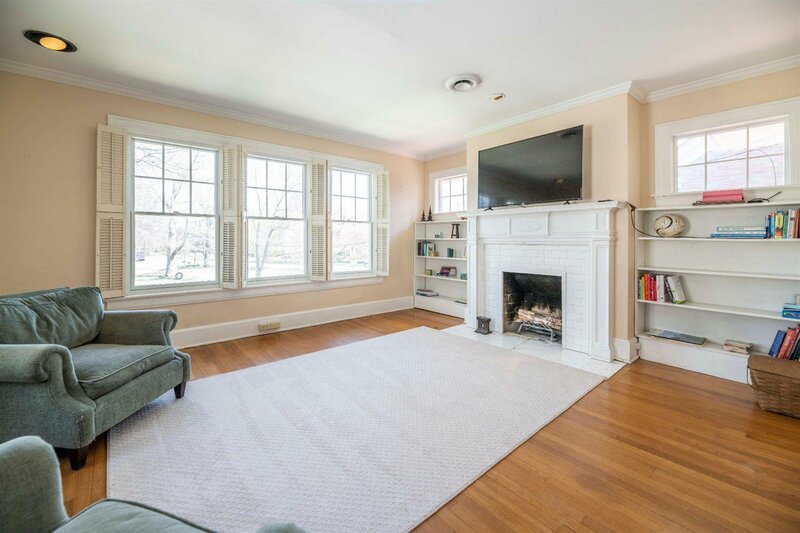 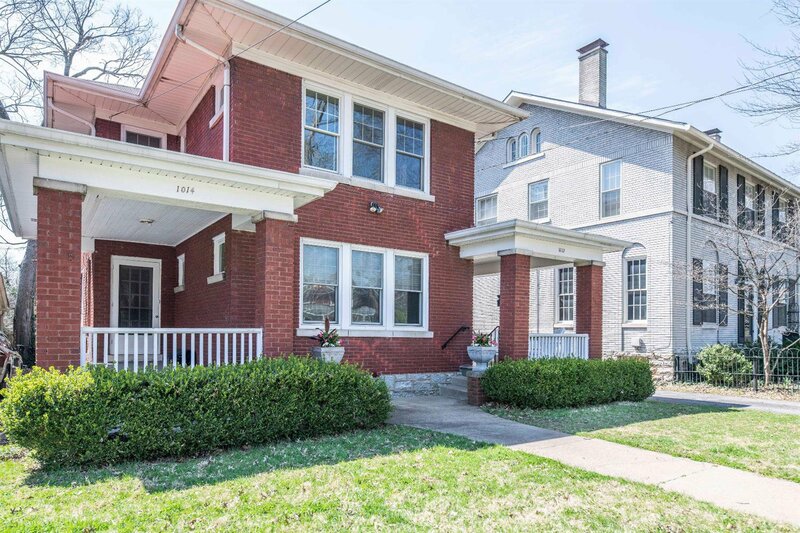 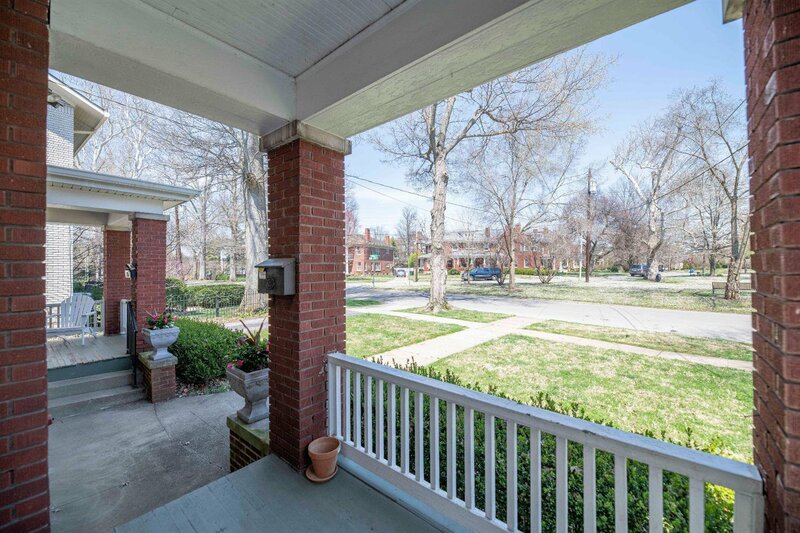 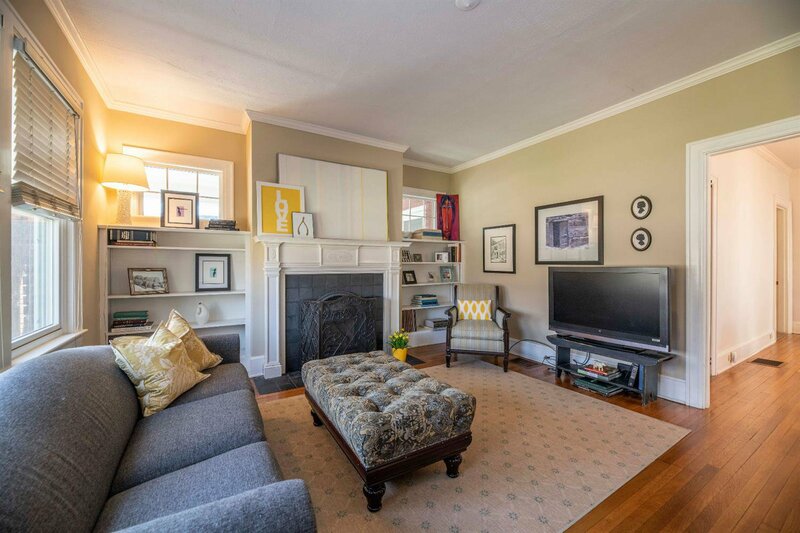 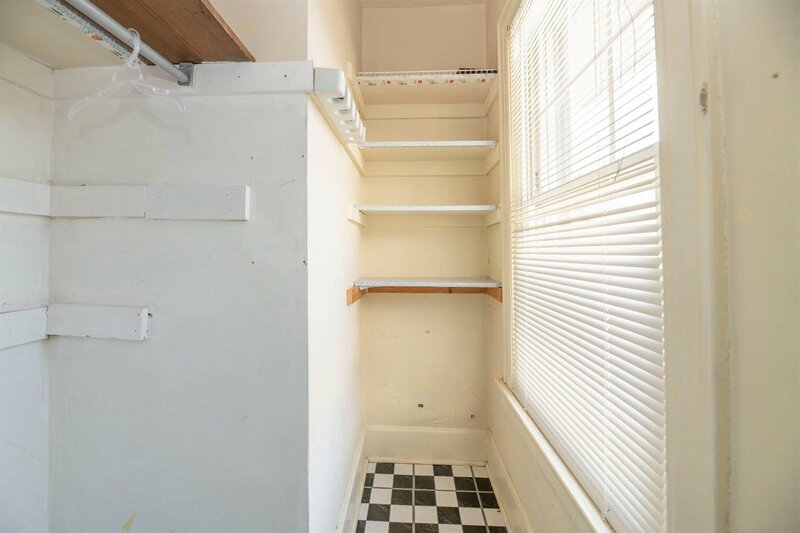 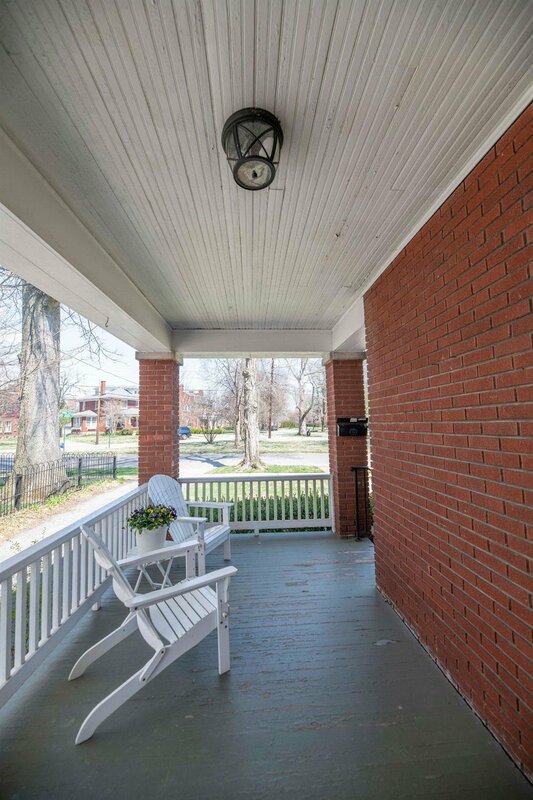 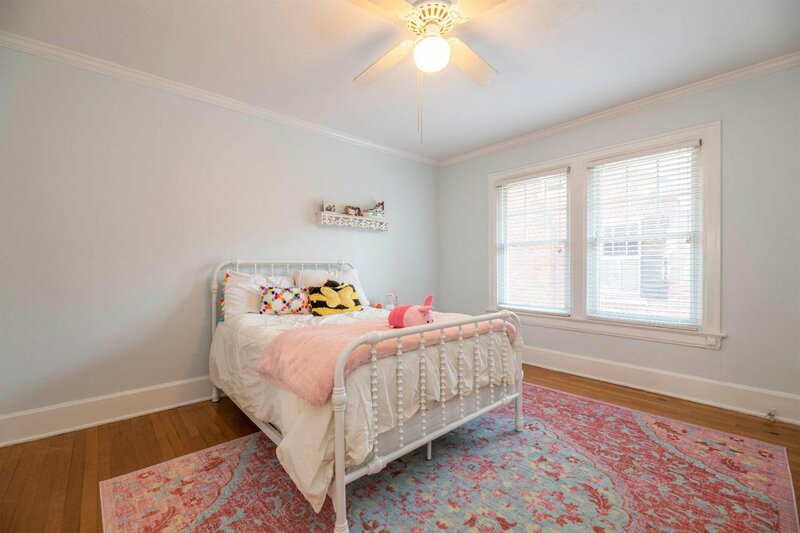 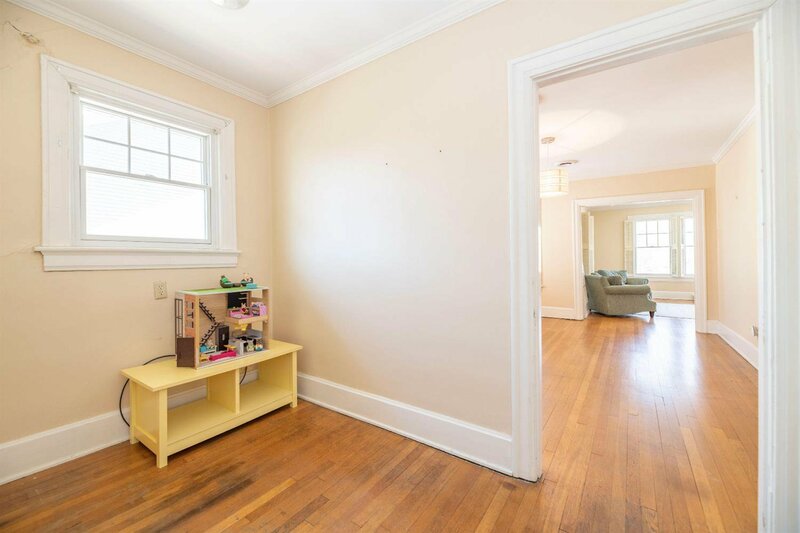 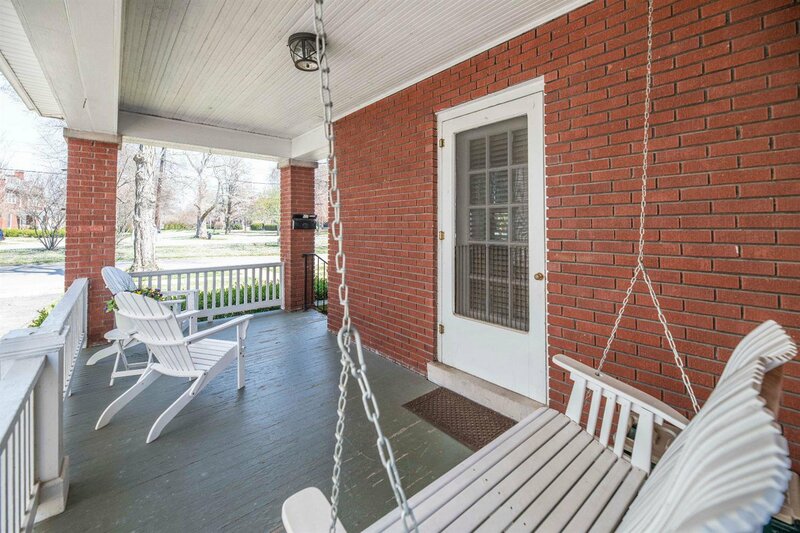 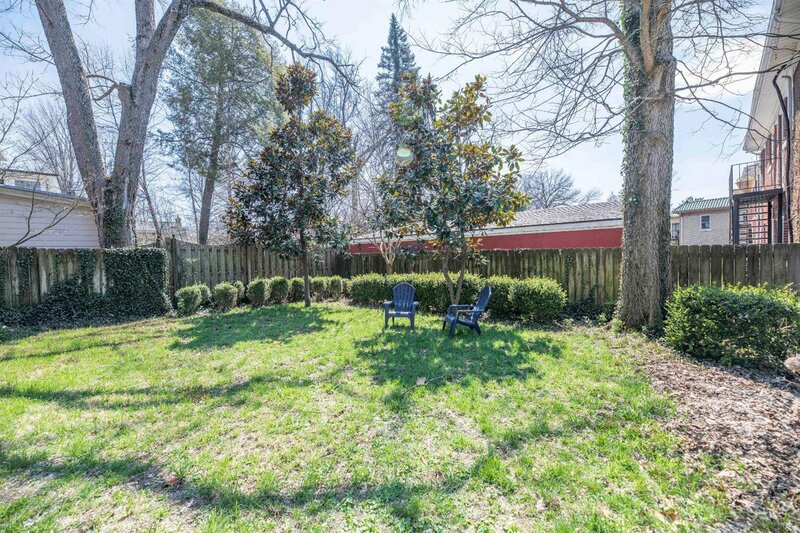 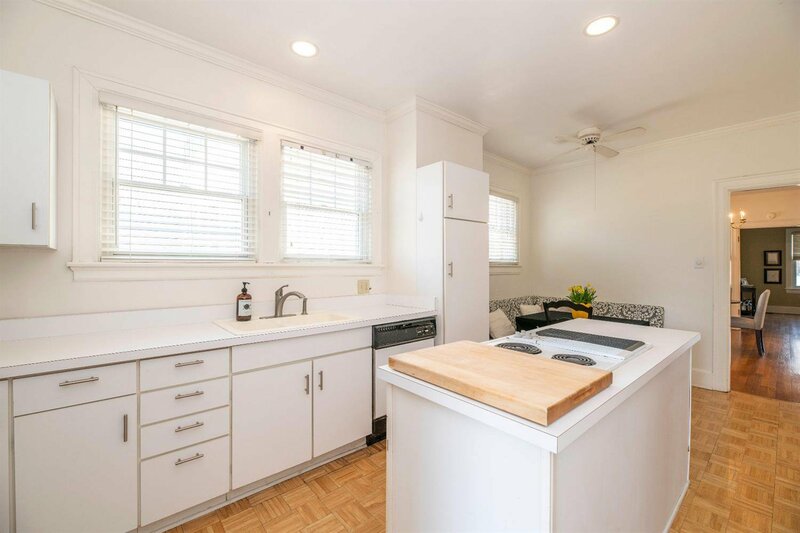 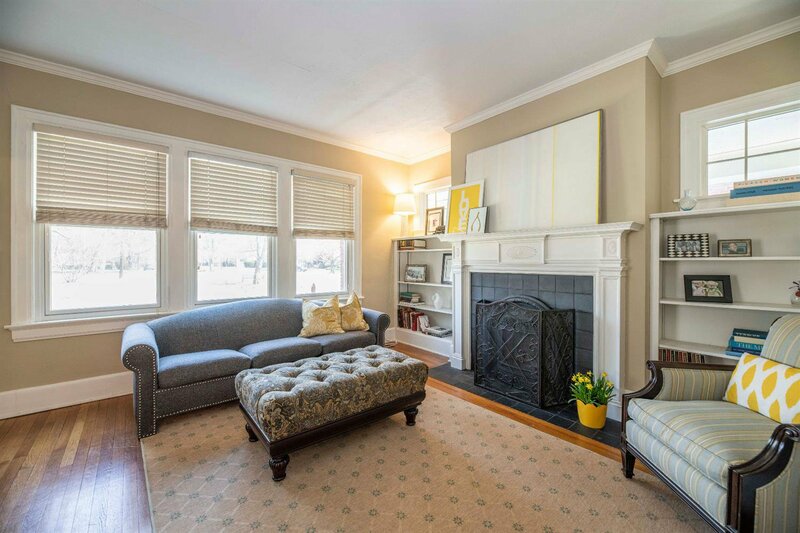 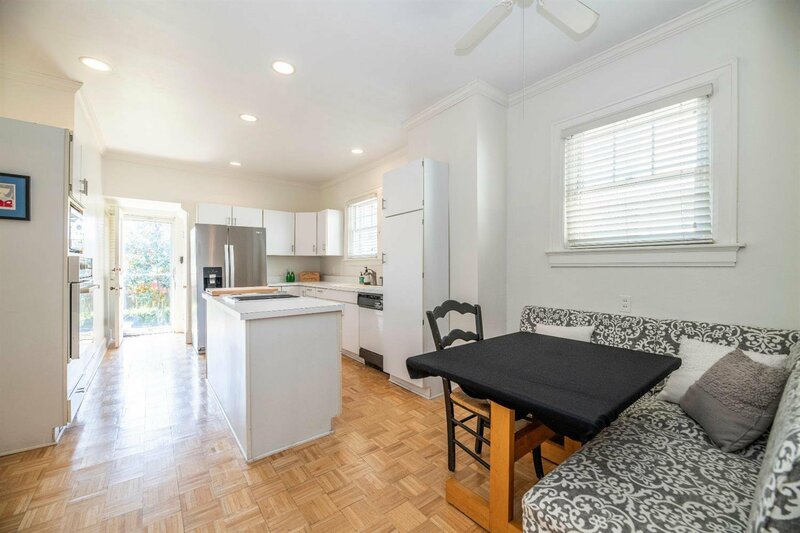 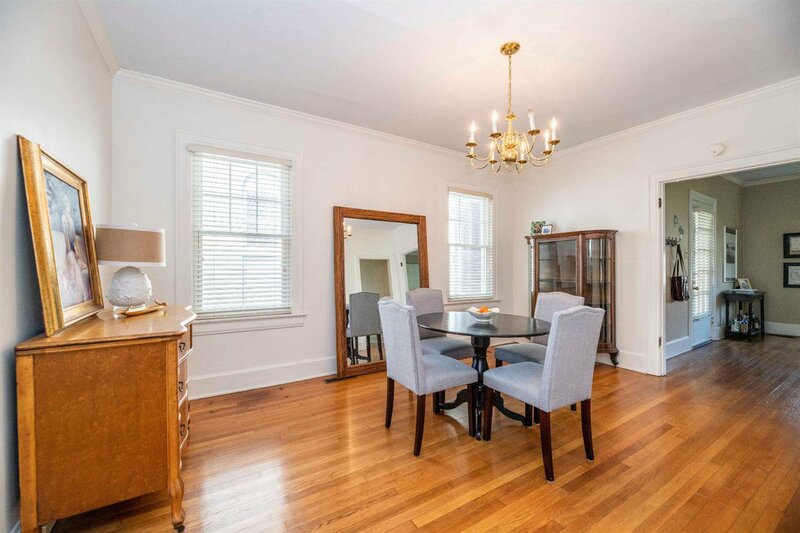 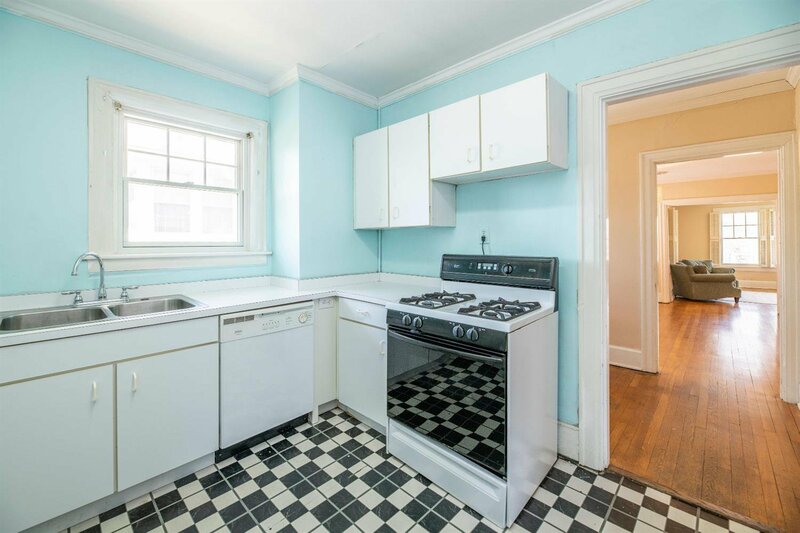 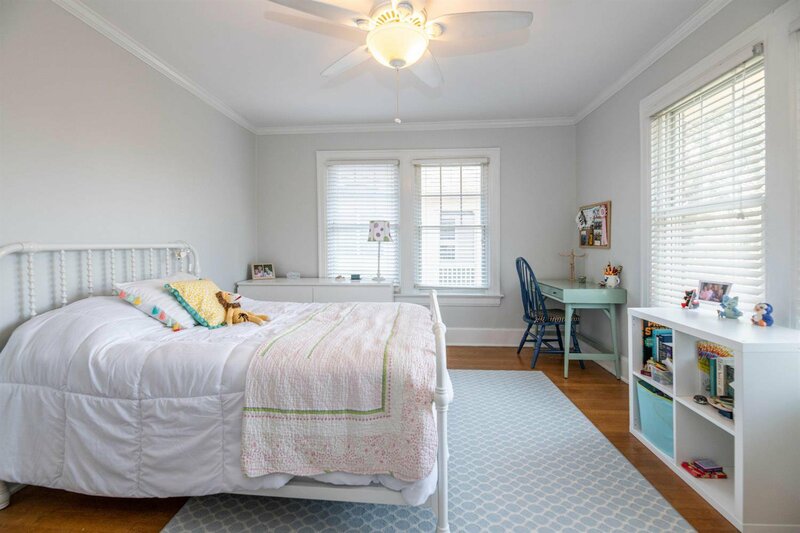 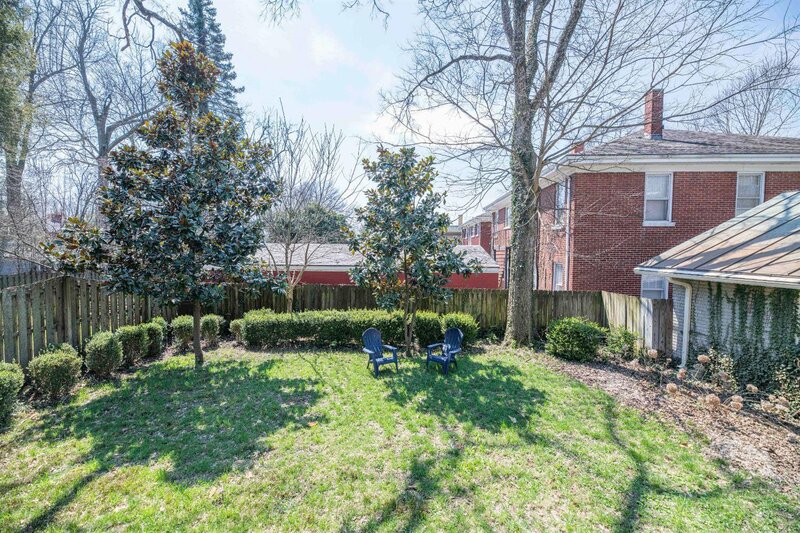 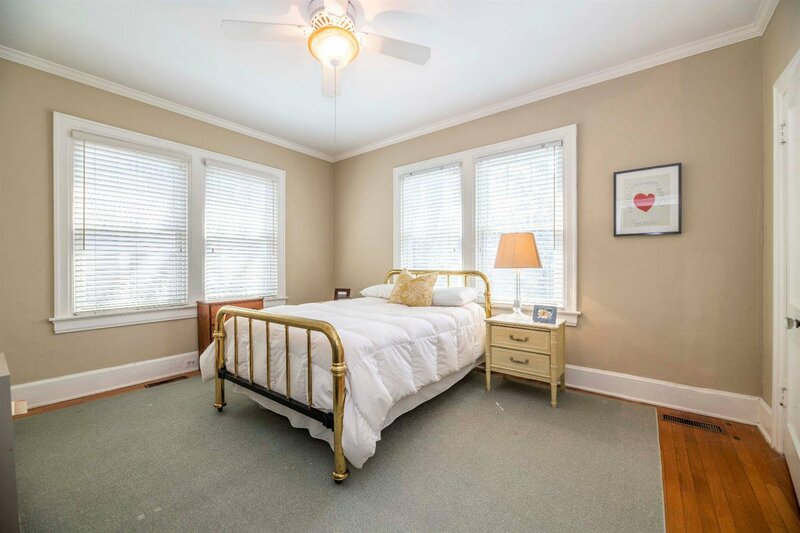 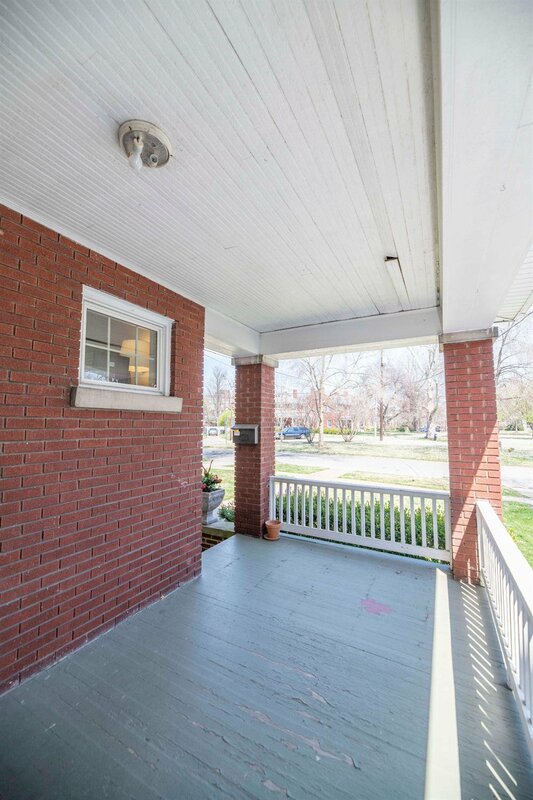 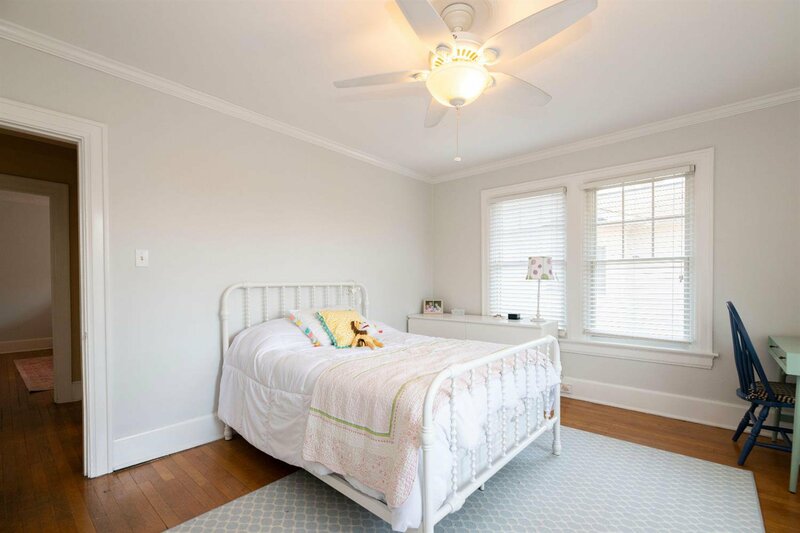 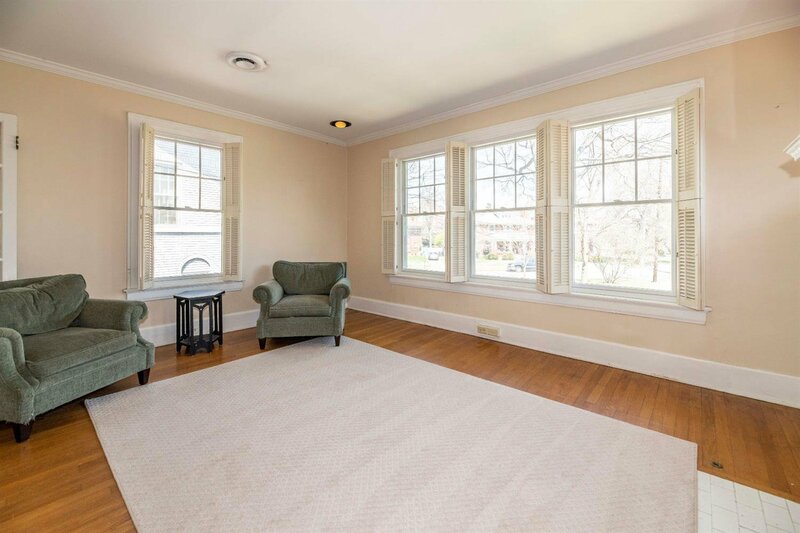 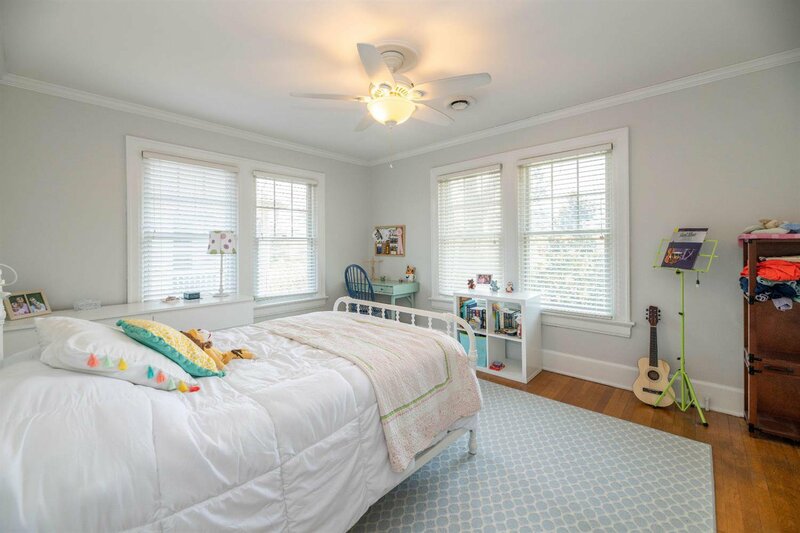 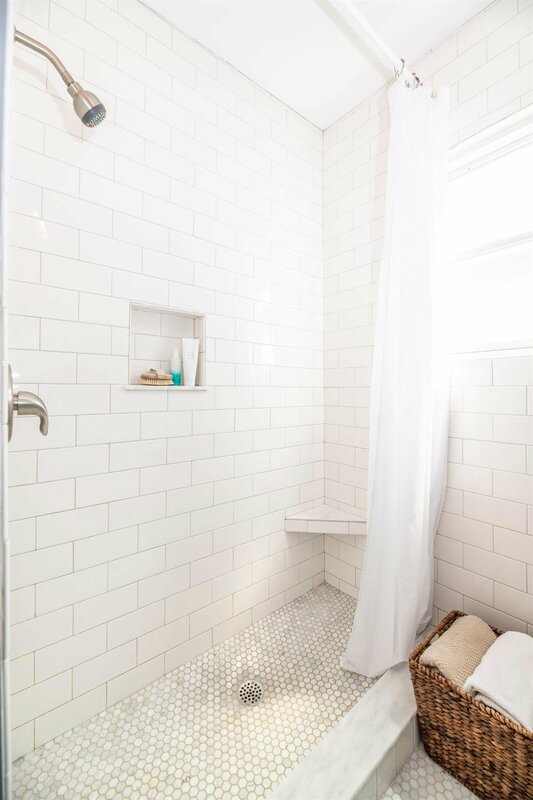 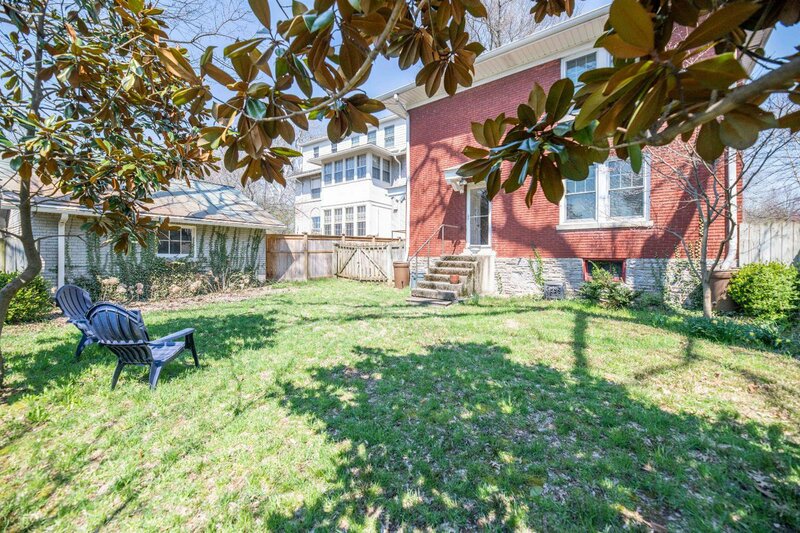 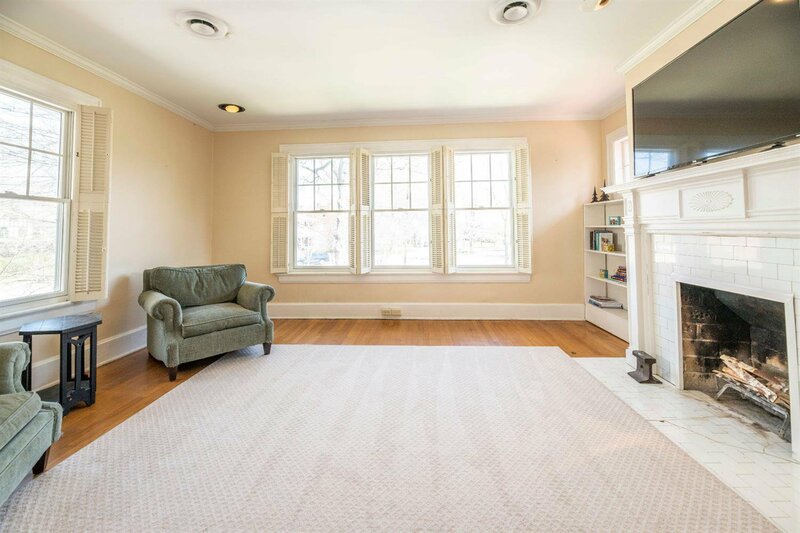 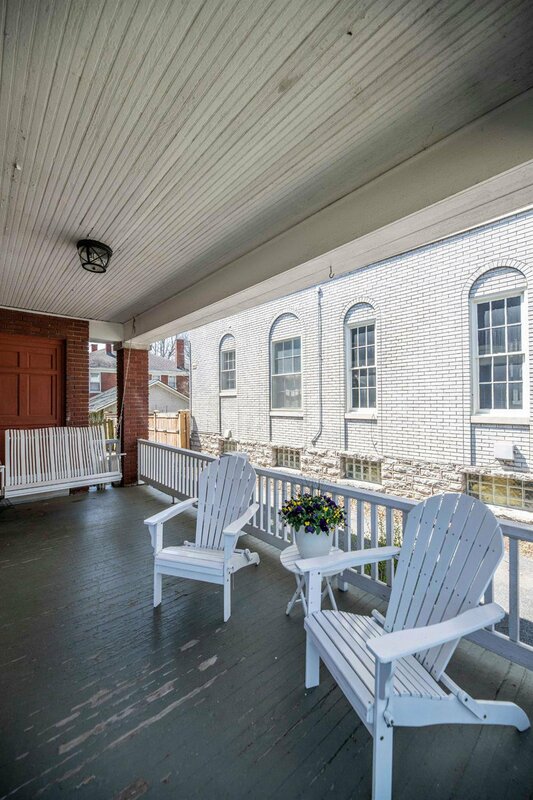 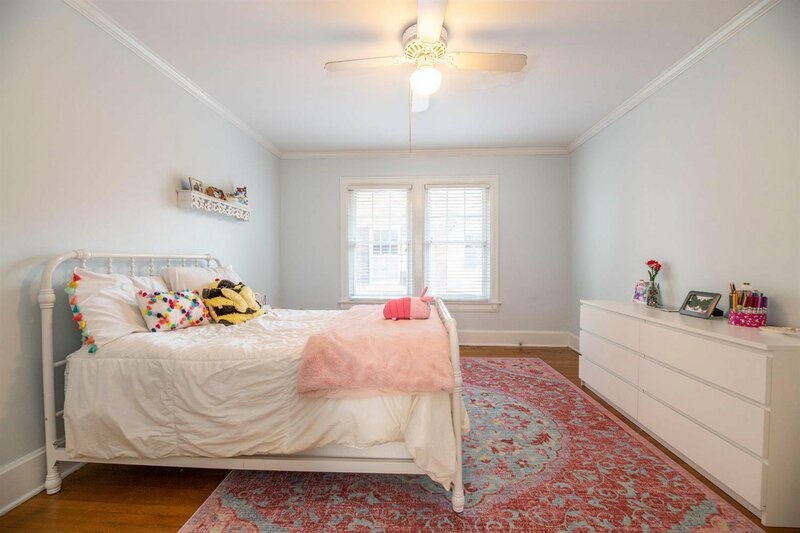 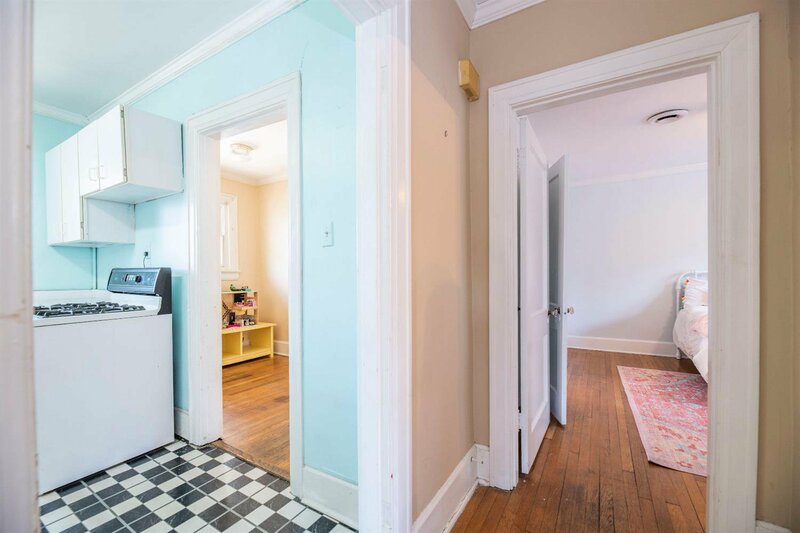 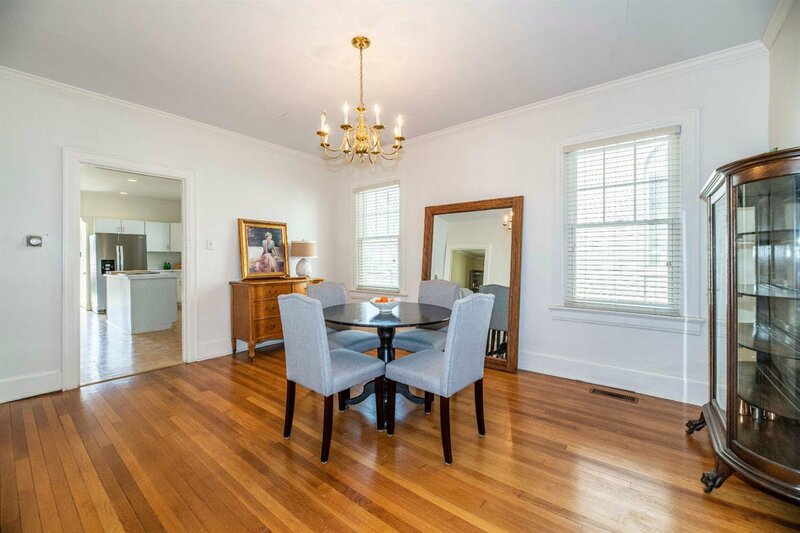 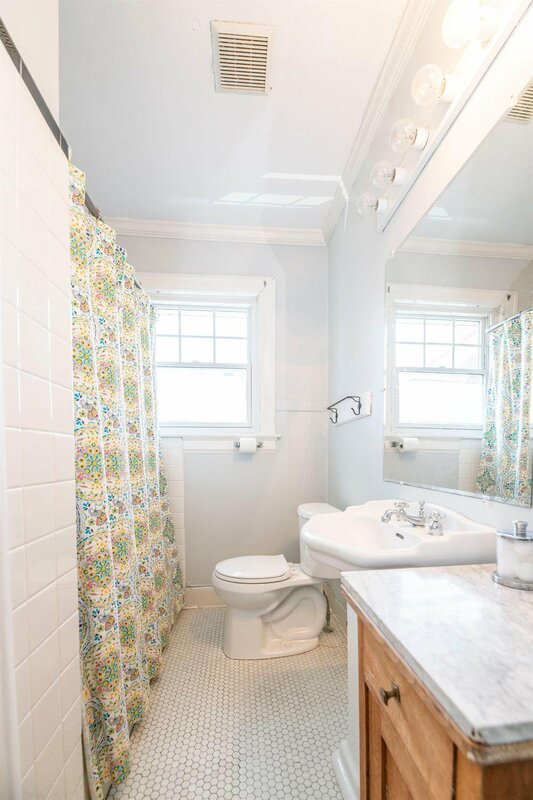 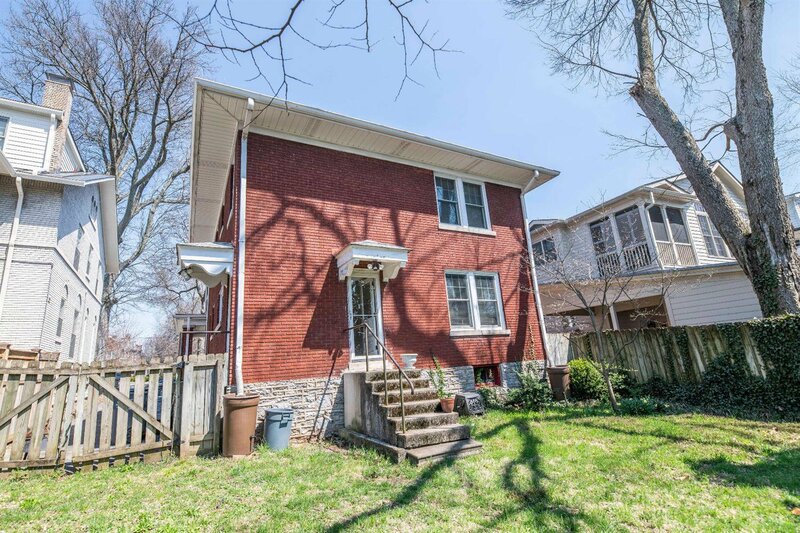 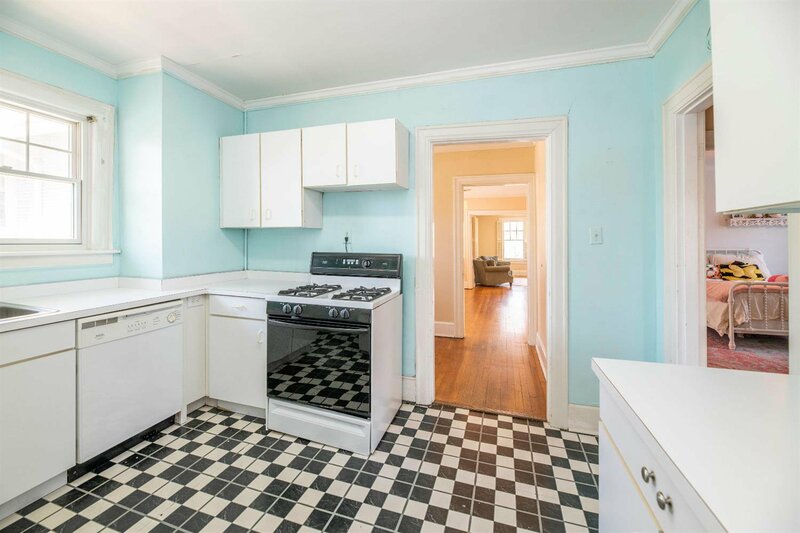 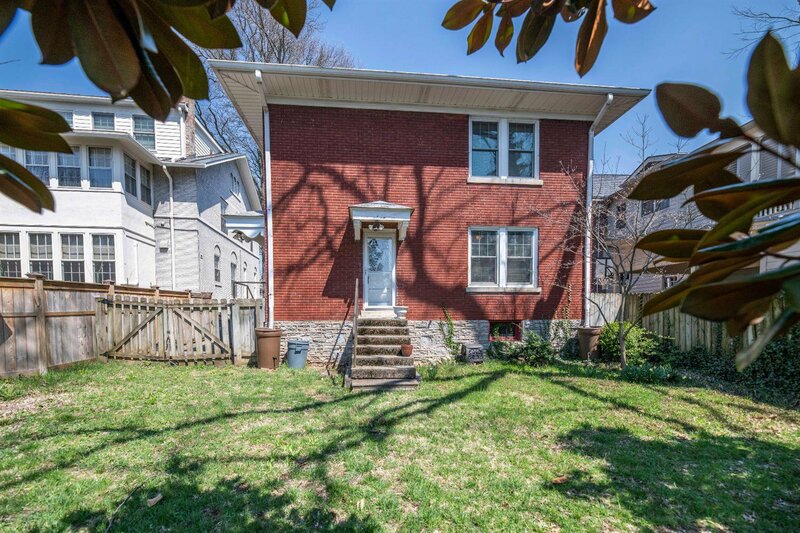 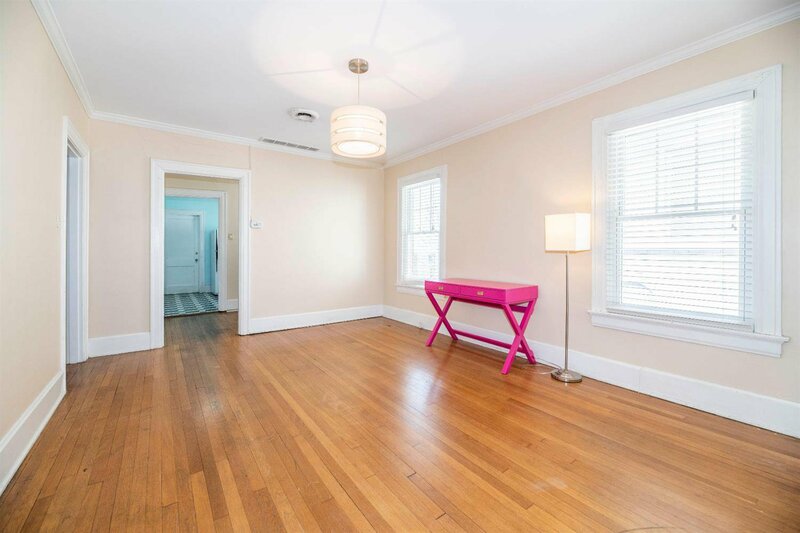 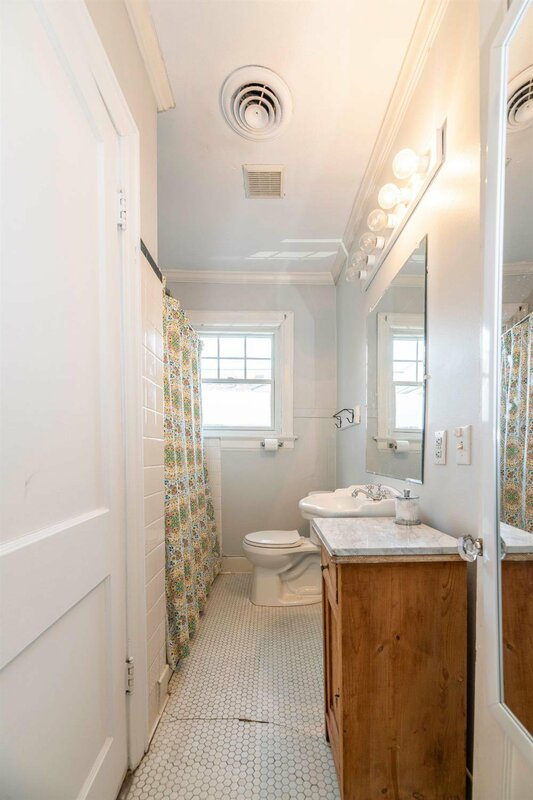 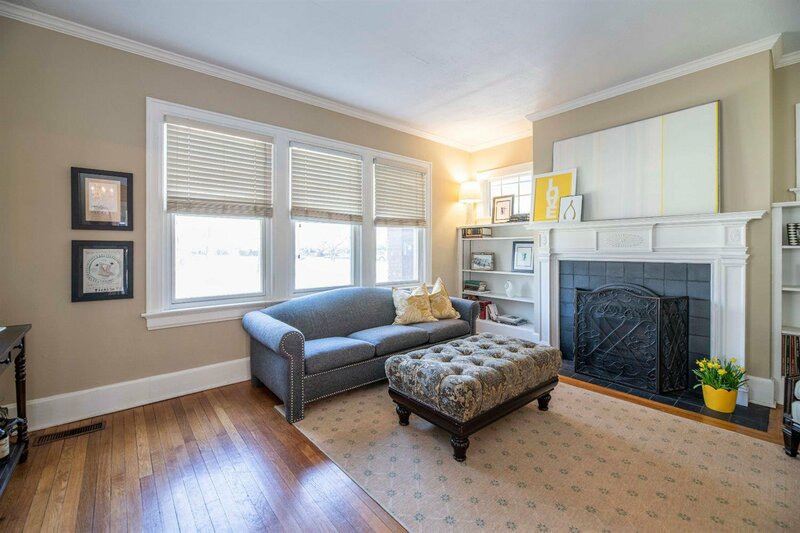 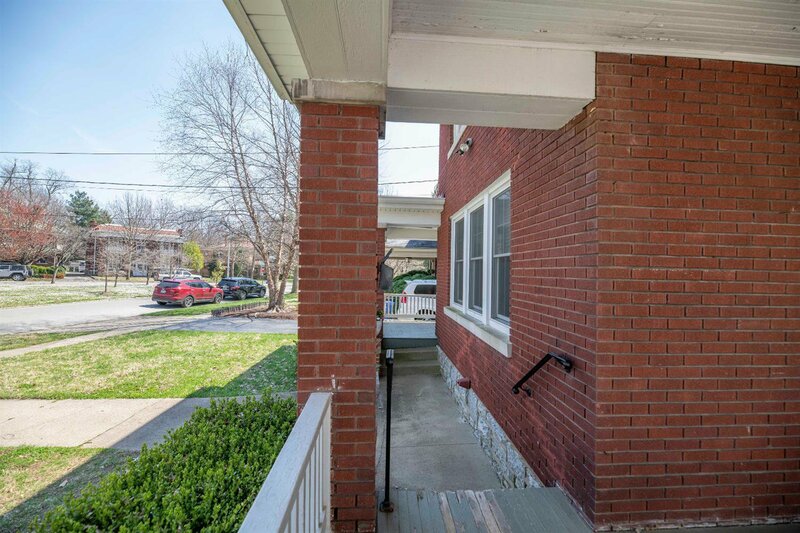 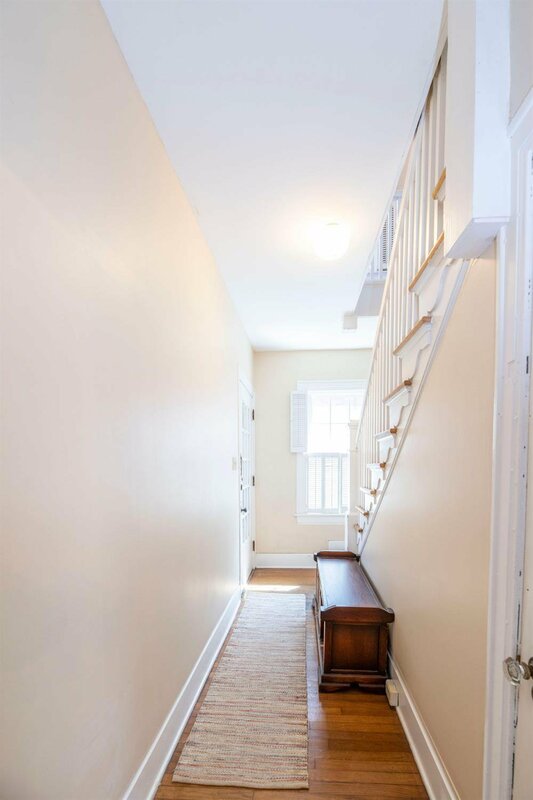 This adorable duplex is situated in Ashland Park with two front porches that offer a beautiful view of Harvey Park. 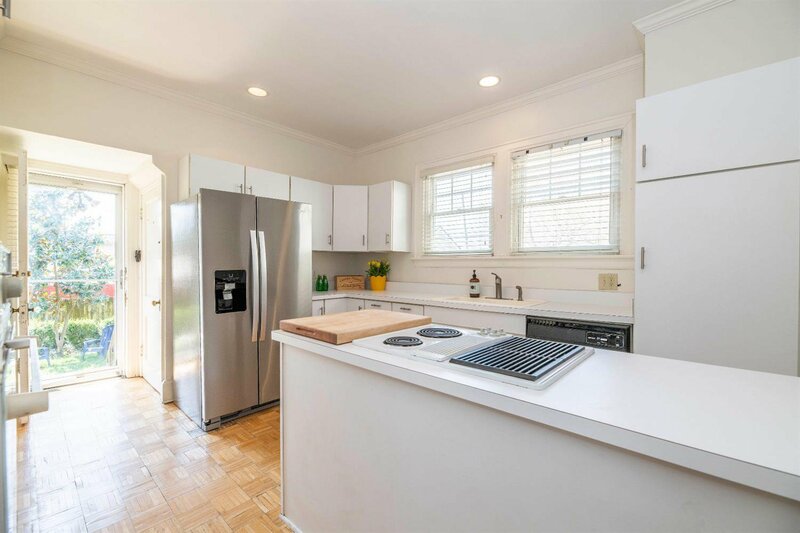 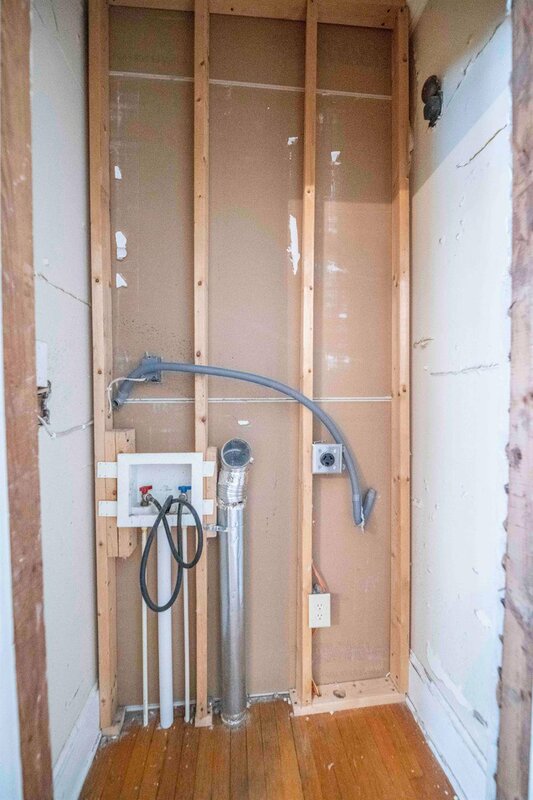 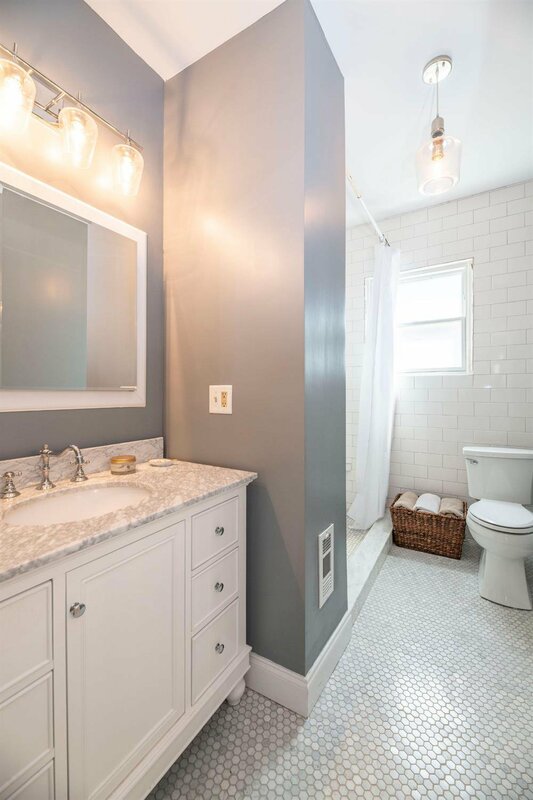 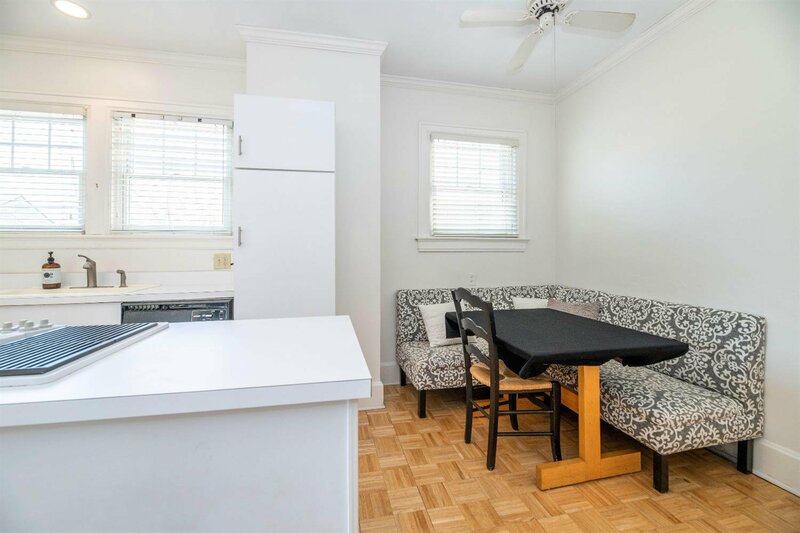 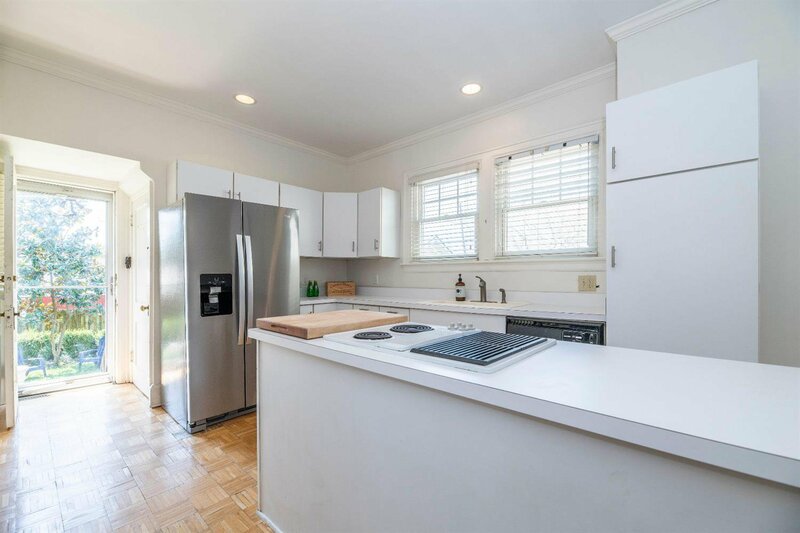 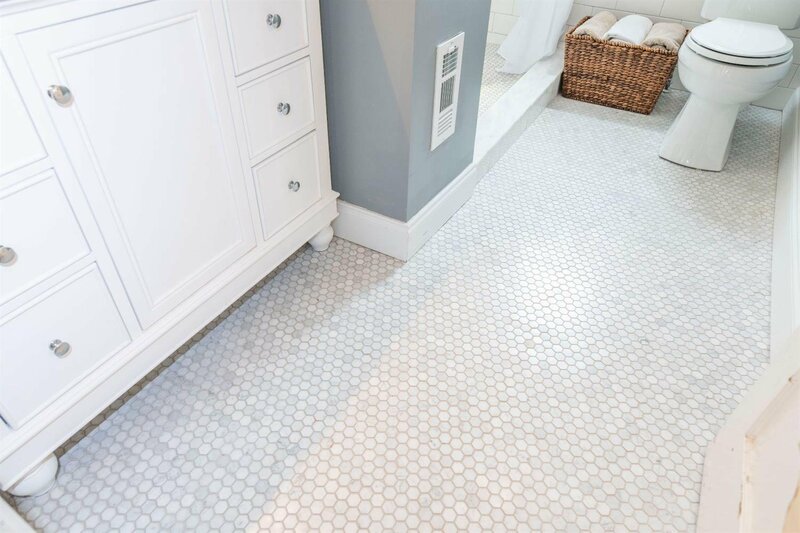 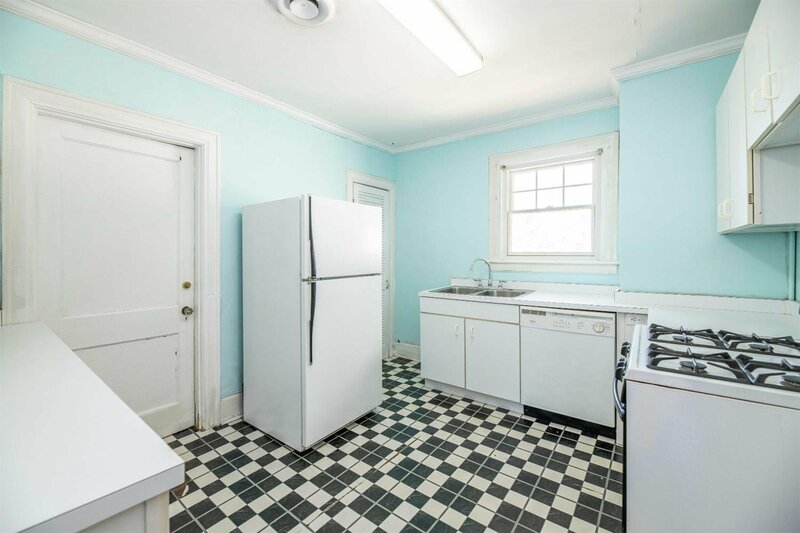 You will love all this charming home offers - the hardwood flooring, neutral colors, fully remodeled bath (2017) in unit 1012, New AC unit (2016) in unit 1014,new water heater (2016) and new refrigerator in 2016. 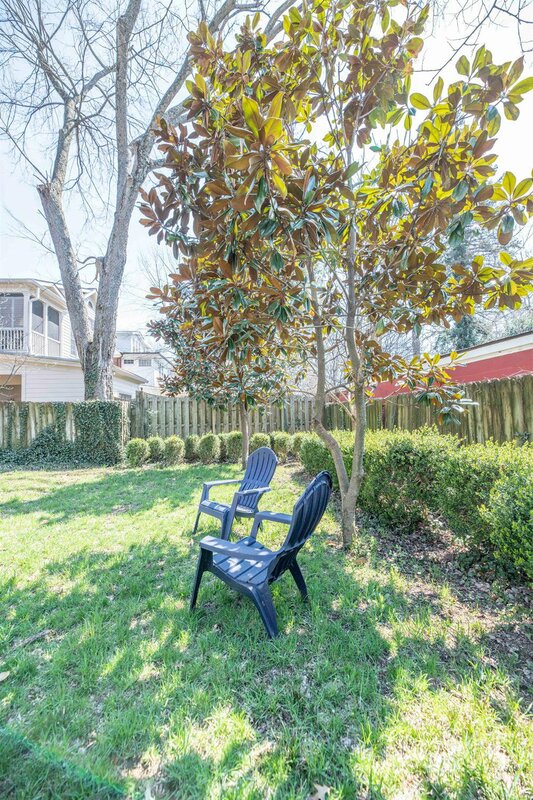 You will love to live in, invest or turn into single family!